Academic: Bachelor's Degree in marketing, advertising or equivalent. NB: Only shortlisted candidates will be contacted. MCL is an equal opportunity employer. The Nation Media Group is the largest independent media house in East and Central Africa with operations in print, broadcast and digital media, which attract and serve unparalleled audiences in Kenya, Uganda, Tanzania and Rwanda. 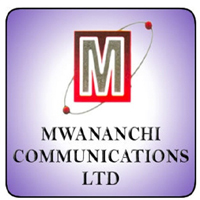 As a brand, we are committed to generating and creating content that will inform, educate and entertain our consumers across the different platforms, keeping in mind the changing needs and trends in the industry.